myCBN is a Christian social network that allows you to connect with other CBN.com users, share content, support your favorite causes and take part in what God is doing online. 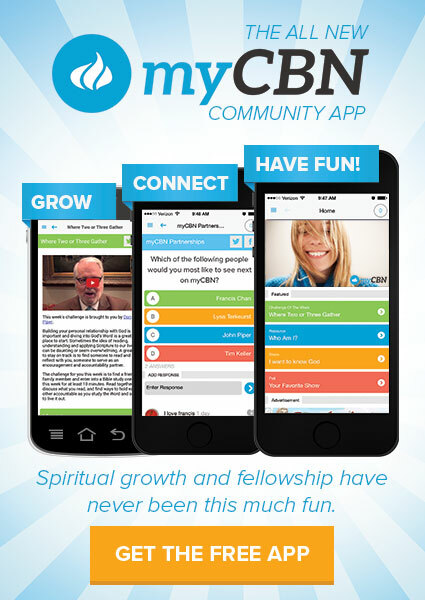 myCBN is free to join, and has tons of great tools to help you meet and connect with other Christians. The 21 Day Habit Course - Discussion Group - a forum for discussion or comments between students and those going through the course.